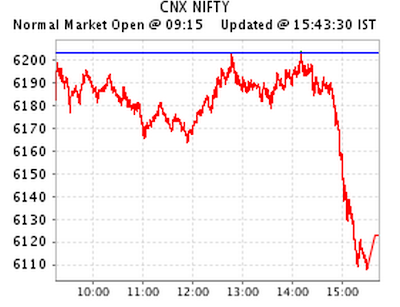 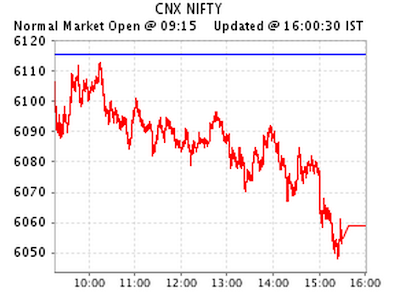 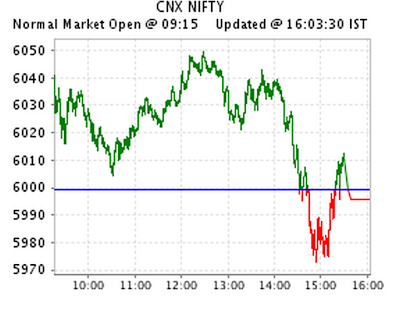 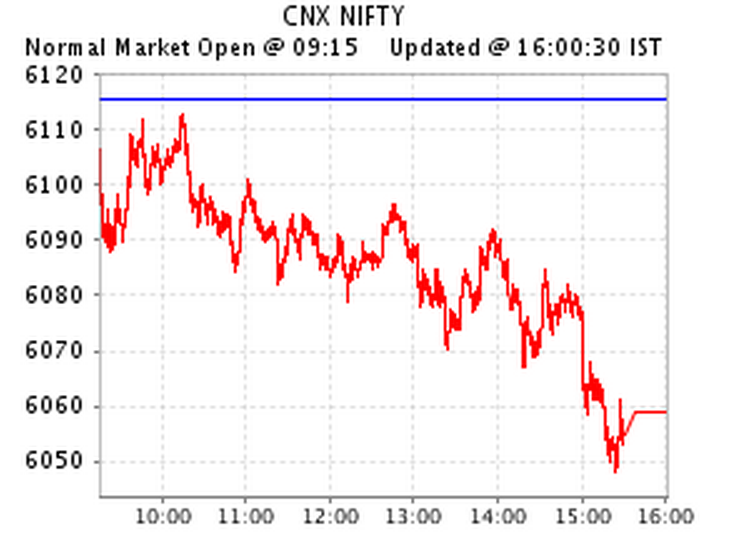 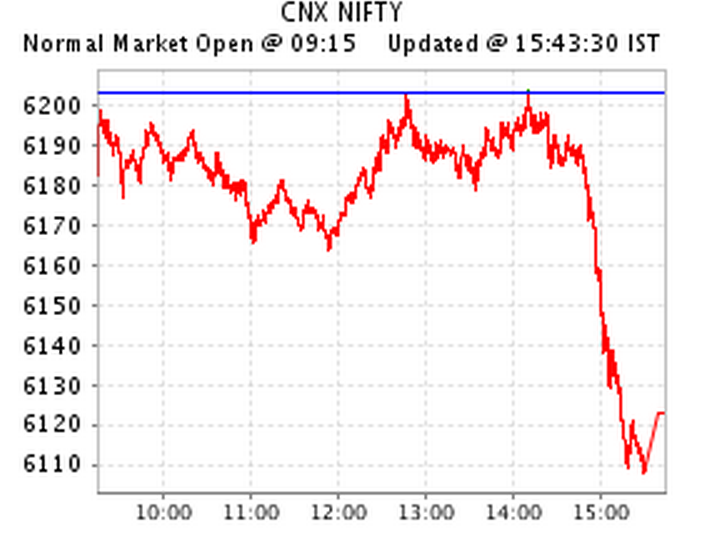 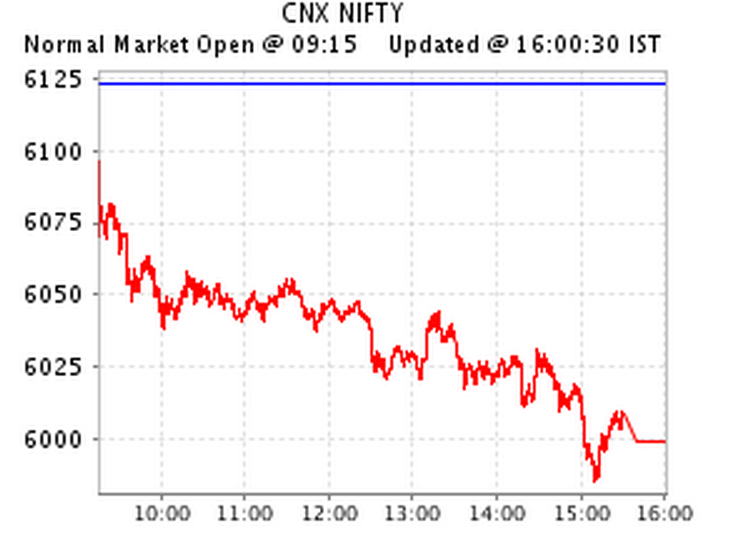 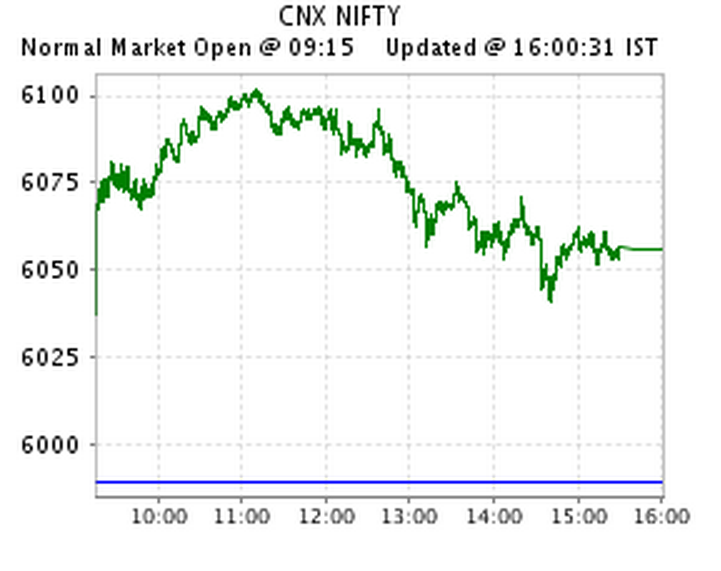 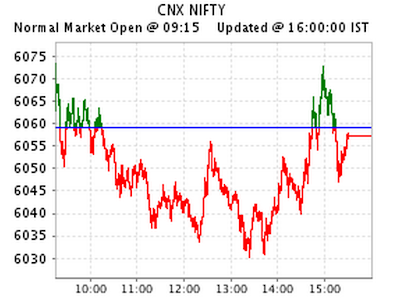 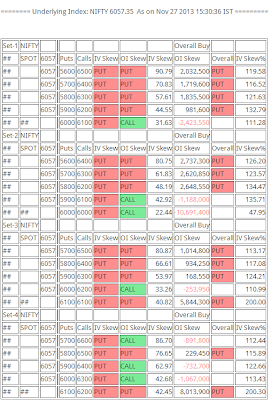 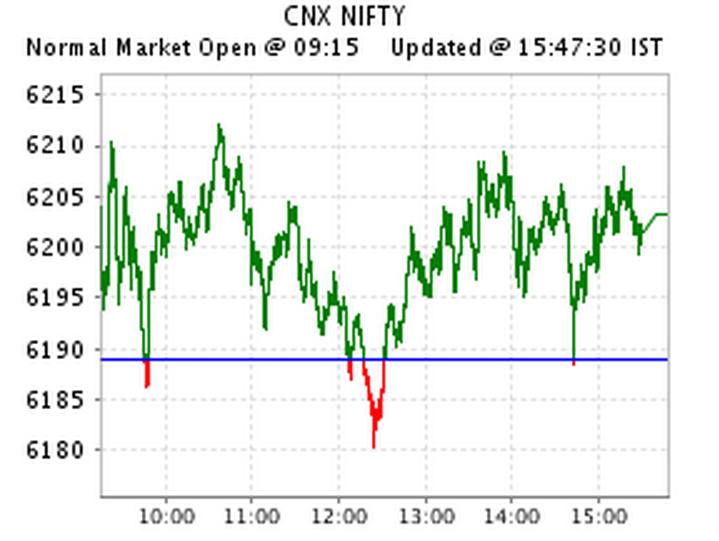 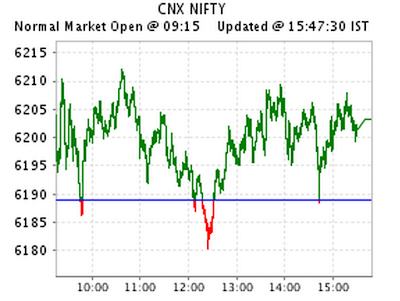 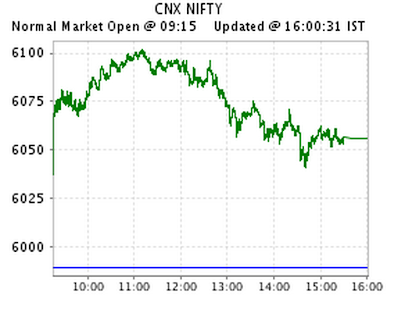 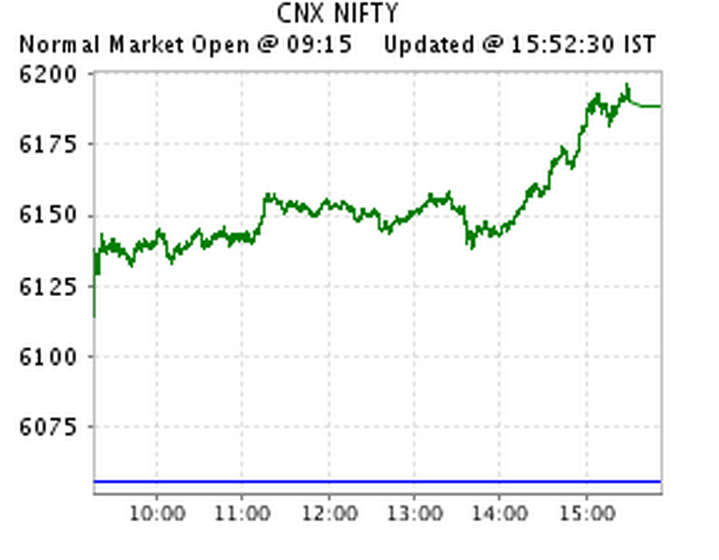 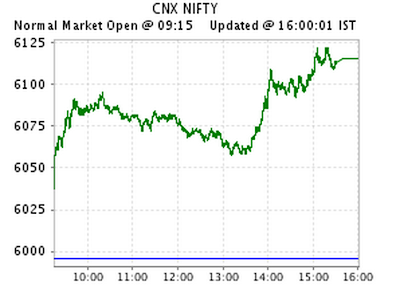 Nifty OI trend was pointing to bullishness in the morning. The OI trend changed drastically during the afternoon when markets came down. 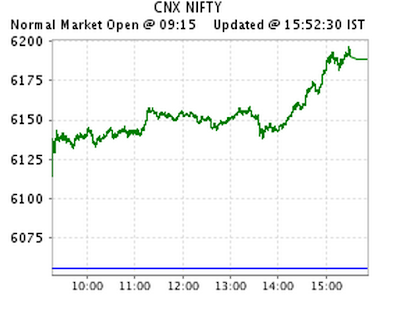 This was observed in an earlier day also. 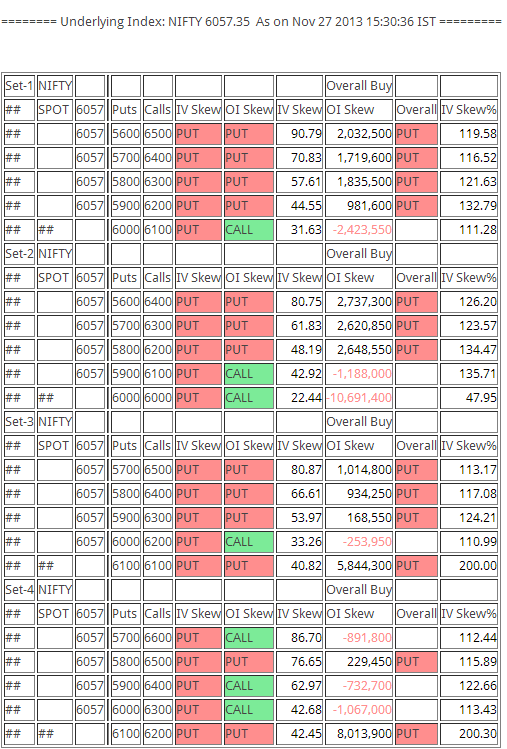 The property of the month is more so the OI trend change seems to happen during intra-day.